A few years ago, I decided for Lent, to give up complaining. 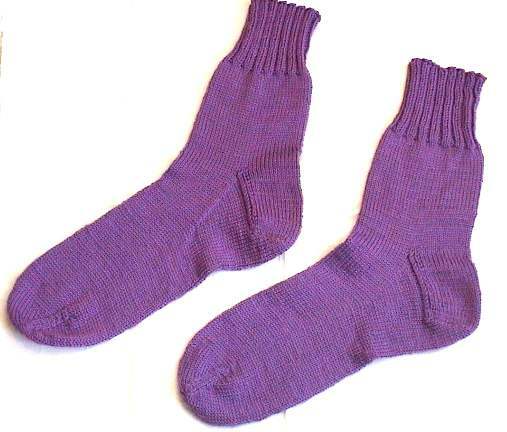 I hope you won’t complain about my pun, but I have to say that menopause socked it all to me. I’m finally getting that life throws us punches; that not everything is fair; that yes, there’s plenty of malfunction in the world; and that complaining IS optional. Time is short and why spend it as an old grump. What about you? Do you find yourself complaining more or less the older you get? And what lessons have you learned from your humble socks? I love the poem. Brilliant! I think we could all try being a bit like socks, though of mine are getting a bit holey and worse for wear. I find I complain less. I think you come to terms with who you are, the cards you’ve been dealth, and complaining doesn’t really help. Smile and world smiles with you. However, I do find a good rambunctions rant is necessary every now and then! My friend is a happiness expert and this is essentially a big part of what he teaches. When you complain or find a negative you’re training your brain to look for more problems, and you’re strengthening the pathways already in place. Think of the brain like a series of paths (or desire lines) the more you walk down the path the deeper, wider and more established it gets. He, and I, encourage finding three things you are grateful for every morning and saying it out loud. Not before long you will find yourself going about your day generally happier and always finding the good in catastrophe. Fascinating! I love happiness research. Does your friend have a website? Love the path image. Thanks for your comment!